If you’ve had a chance to check out my website, you probably know that I like to travel. Sometimes it’s great just to get away and take a relaxing vacation, but over the last few summers I’ve tried to travel with more of a purpose. I want to be a participant, not a passenger. That means getting to know local people and sharing meaningful experiences with them. 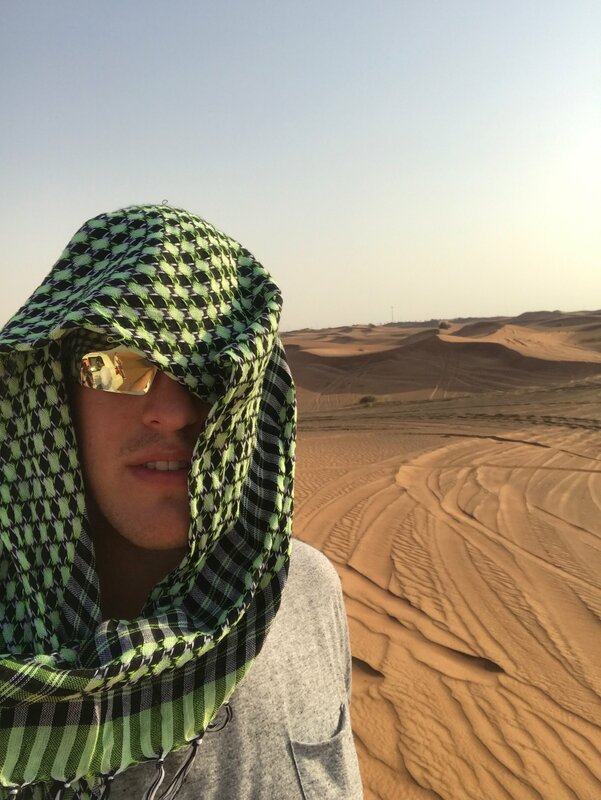 Over the past few weeks, I’ve had that opportunity in two very different places – Dubai and South Africa. 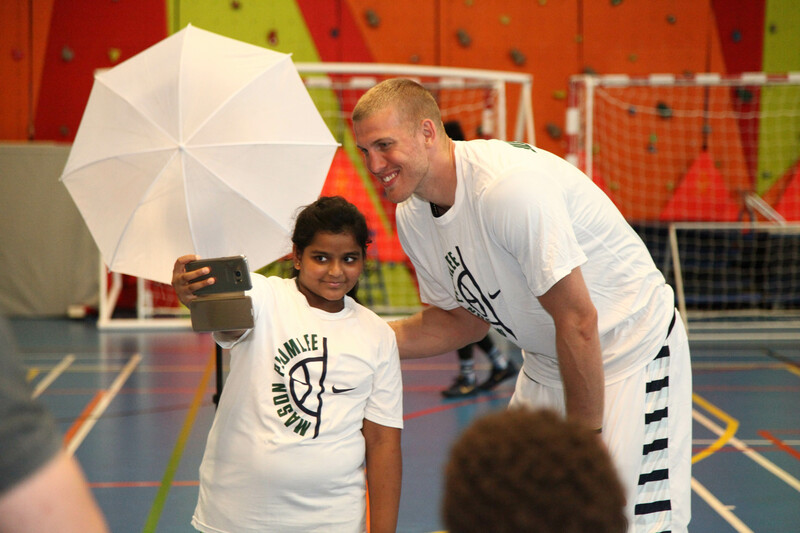 Dubai is a city that has interested me since visiting with the Duke basketball team in 2011. That was a quick tour; we were there for a few days to scrimmage the national team, hit a few tourist spots and then move onto the next destination of our trip. 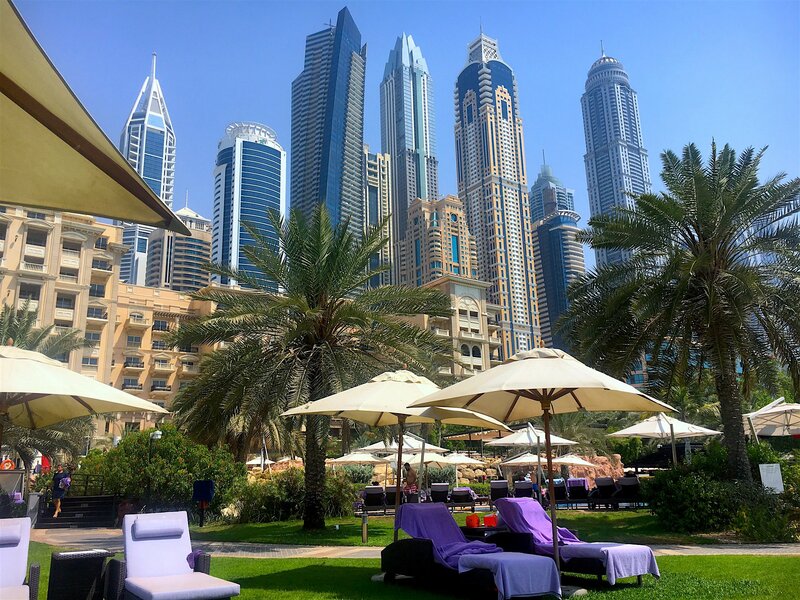 It was hard not to be impressed with a city that went from a sleepy desert town to global city in less than 20 years – complete with the world’s tallest building, the world’s largest man-made island and the world’s largest indoor ski mountain. 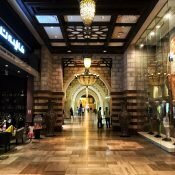 I knew I wanted to come back and get to know Dubai beyond its Inception-like skyline and massive shopping malls. So I decided to have a basketball camp. When I told my friends and family that I wanted to have a camp in Dubai, a lot of them thought I was crazy. 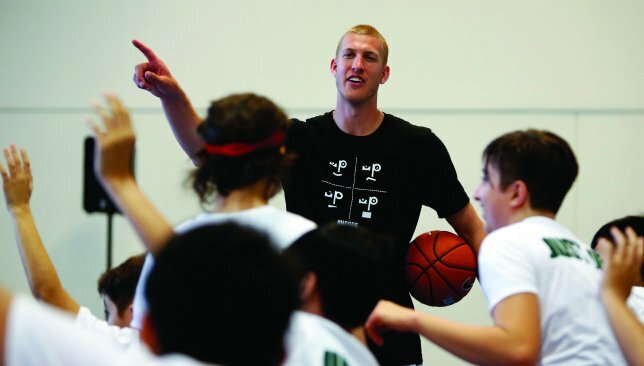 While several NBA players have come through the region to make an appearance, very few have hosted their own camp. Some of the questions people asked me included: Who would organize it? Did kids there even play basketball? Would I be safe? 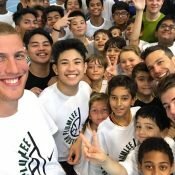 I’ve seen the power of basketball to open doors and my vision for Dubai was to help open some doors for kids in a place where the game is just starting to grow. I wanted to share my love for the sport, get to know people on the ground and explore the potential for future basketball ventures in the region. 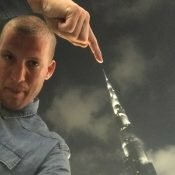 With the help of some friends, I got connected with DUPLAYS, a company in Dubai that helps manage sports events and programs. They would handle the marketing and logistics and my team would deliver an awesome basketball experience. 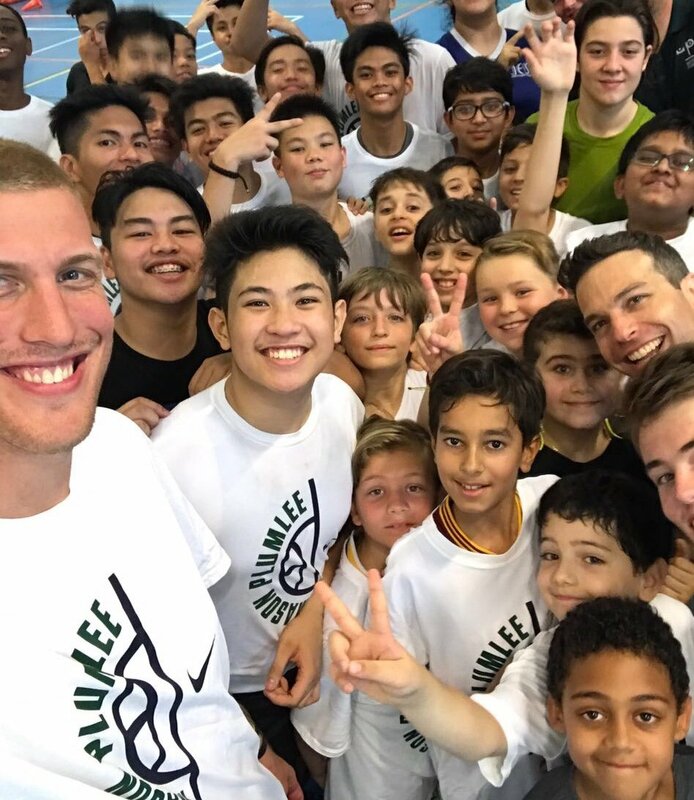 It all came together at the end of June when 60 kids – representing a diverse array of backgrounds and cultures – showed up to the GEMS International School for Mason Plumlee Basketball Camp 2017. 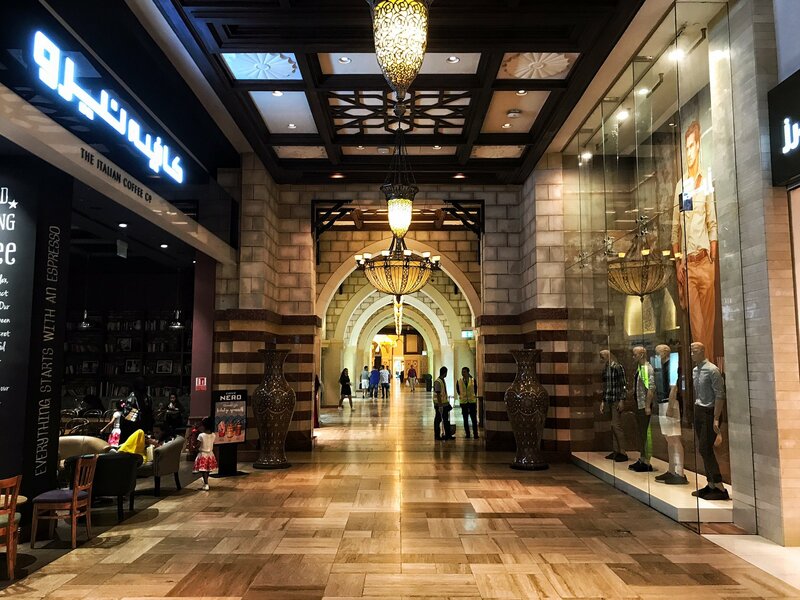 Dubai is an international city and nearly 85% of families come from outside the United Arab Emirates. We had kids from Egypt, Serbia, Morocco, the Philippines, Colombia, India and Algeria just to name a few. I was grateful that they wanted to be there, and humbled that their parents were willing to make it possible for them to attend. Most impressive was the passion that I saw for learning and playing the game of basketball. We had kids of all levels – from beginners to high school players. The level of play was better than I expected and our campers were coachable, enthusiastic and displayed great attitude. One of the highlights was just hanging out and talking with the kids. 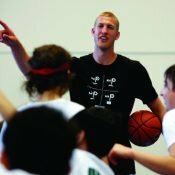 They asked a lot of questions about life in the NBA, training techniques and some of my favorite experiences with the game. We also played some trivia and had a staff-camper basketball game. 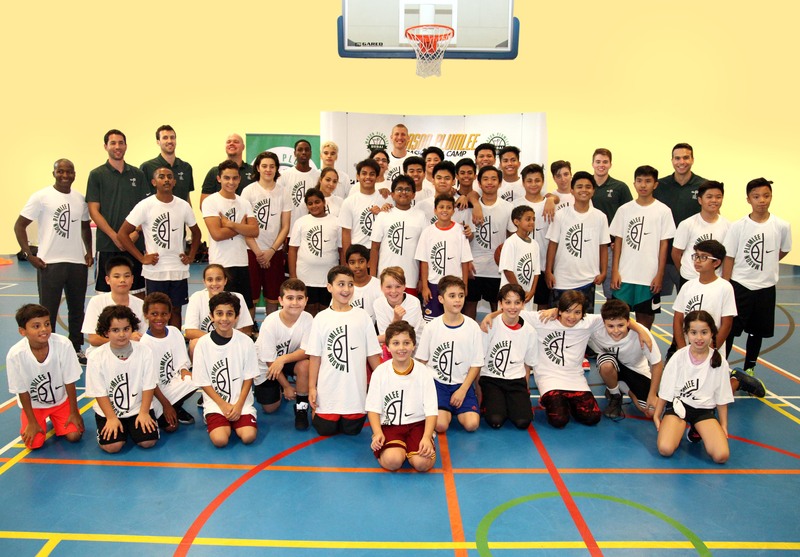 It sounds like the kids in Dubai are hungry for more opportunities to play. Hopefully, I can get back again soon and help make that possible. 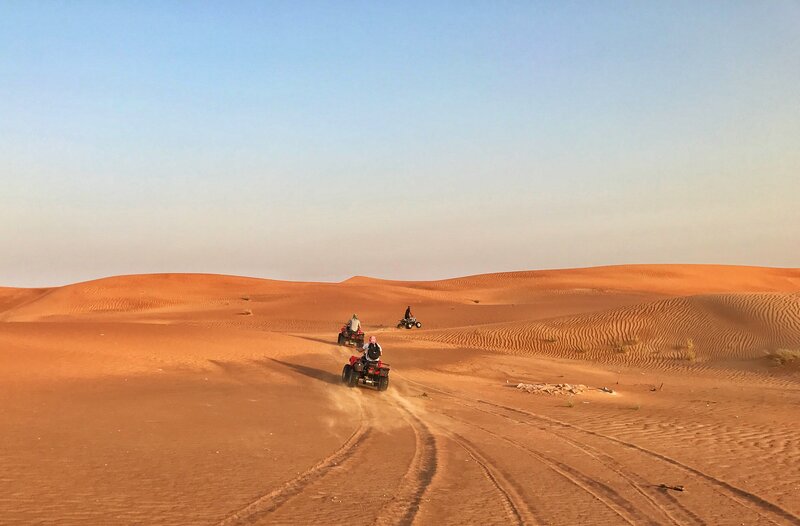 Other Dubai highlights for me included some tourist activities like dune-bashing (basically, getting out and exploring the desert on ATVs) and checking out the Wild Wadi water park. 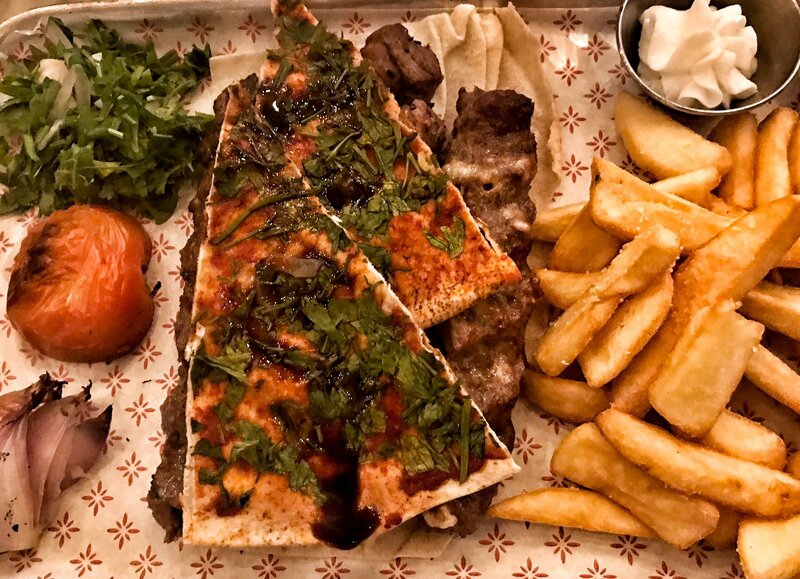 I also enjoyed some great local meals on and off the beaten path; dinner one night was at Nusret Gökçe’s (aka “Salt Bae”) acclaimed restaurant, Nusr-Et; another night, a friend took us to a traditional Lebanese restaurant in a quiet shopping center. 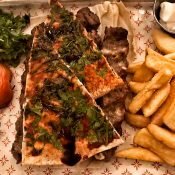 Both meals were memorable and delicious. And yes, Dubai in July is hot. Really hot. But there are pools and plenty of air-conditioning to beat the heat. 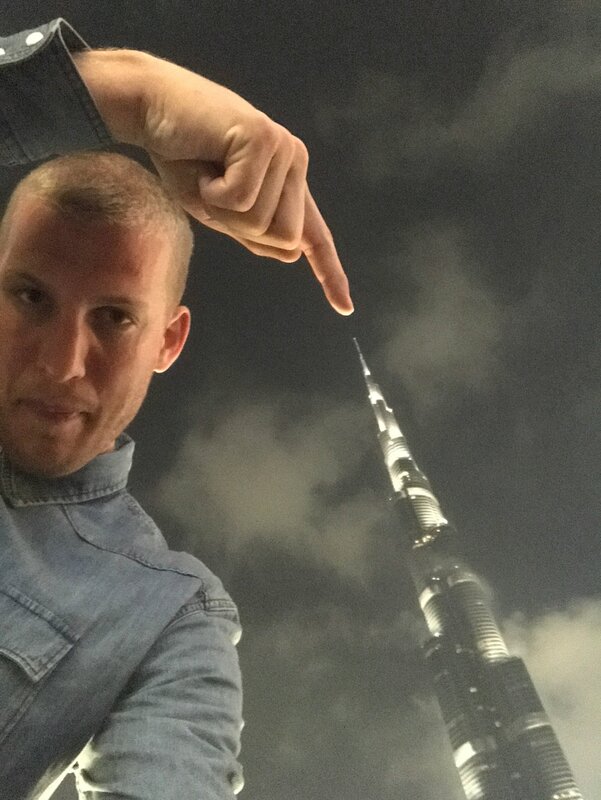 Thanks to everyone who made the visit to Dubai possible and special thanks to all the kids and great people we met at camp. I feel like this was a great first step to doing more things in the region. 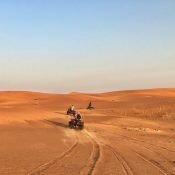 Dubai is a place that defies expectations and the seemingly impossible is possible. 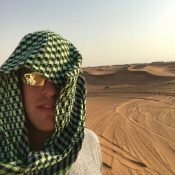 As we learned, that includes having a successful basketball camp in the Arabian Desert. I’m happy we could break down some barriers and look forward to coming back soon. PS. I’ll be writing about South Africa soon.